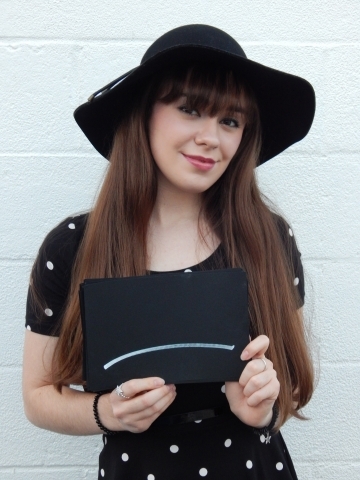 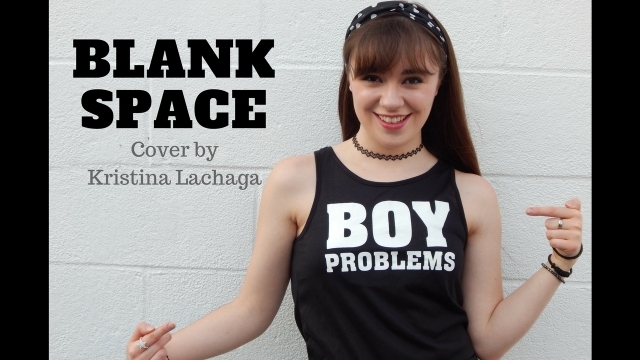 NEW COVER: Kristina Lachaga Covers "Blank Space" by Taylor Swift on YouTube! 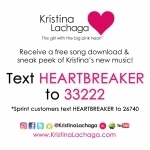 And make sure you text HEARTBREAKER to 33222 to receive a free song download & hear a sneak peek of my new music! So many exciting things coming soon, so don't miss out -- you'll get the inside scoop, 1st access & more!